led lights are boon to the society as they not only provide power saving but also provide beautification of the environment. Advantages of Using an LED Flood Light An LED flood light is a source of bright white light, which it beams out at a very broad angle. LED flood lights are in use in many areas such as warehouses, perimeters of houses, theaters, playgrounds and stadiums. These lights have several benefits to offer users, especially when compared to standard incandescent, CFL or halogen lights. 1 - Longevity LED flood lights are very long lasting. As compared to standard bulbs, LEDs are known for their durability and long life. In an average, these bulbs last for up to 10 times longer than incandescent, halogen or fluorescent lights. Once you install an LED flood light, you do not have to worry about replacement for a very long time. These lights also do not die abruptly when they near the end of their lifespan. They dim gradually; giving you ample warning that it is time to replace the bulb. Overall, LED flood lights result in significant savings and reduced loans for business people running warehouses or managing stadiums. 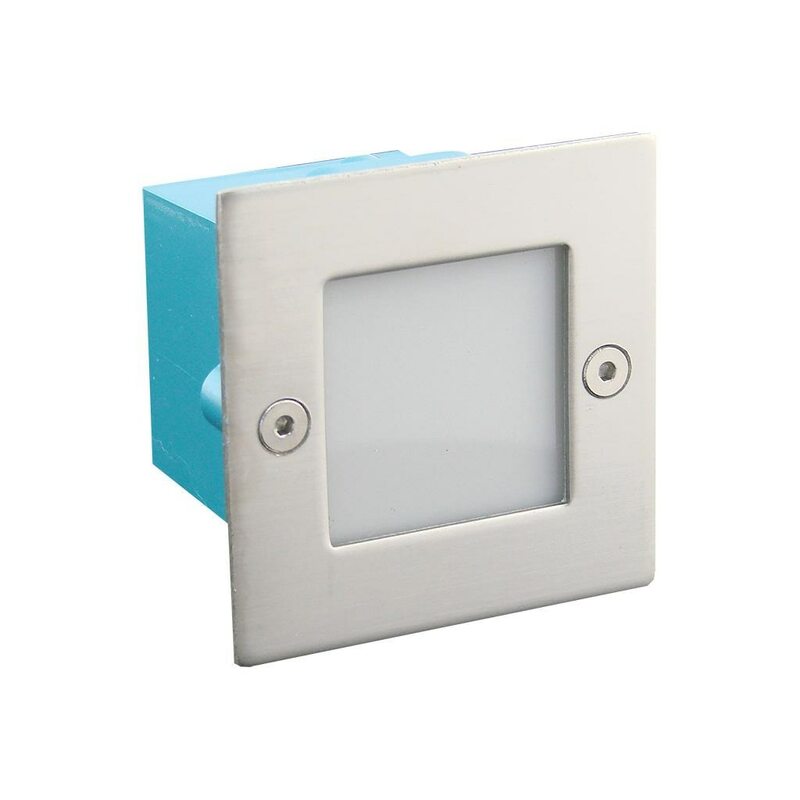 2 - Energy Friendly LED flood lights eliminate the need for frequent bulb replacements. This contributes to the reduction of hazardous waste. They also consume very little electricity. You can save as much as 80% on electricity costs by using an LED flood light. Overall, this is a highly energy-friendly alternative. 3 - Less Heat Emission One of the major problems with standard light bulbs is that a vast amount of the supplied energy is converted to heat. This heat in then wasted, because it dissipates in the surrounding air. LED flood lights do not emanate heat and conserve the maximum amount of electricity. Because they do not contribute to a rise in temperature, these lights are ideal for use in cold storage warehouses. 4 - Low Maintenance and Replacement Costs LED flood lights are tough, durable and long lasting. This saves the user a considerable amount of money, time and effort. The bulbs are encased in tough, unbreakable coverings, making them impervious to breakage. 5 - High on Safety LED flood lights are one of the safest lighting options. One of the reasons is the absence of heat emanation, which reduces the risk of electric and fire accidents. Another reason is the absence of fragile filament. This filament, which is used in other lights to provide the cover, is easily breakable. 6 - Produce Bright White Light The white beam of light produced by LED flood lights is very much similar to daylight. This makes it very easy to see and retrieve items. When used in stadiums, it makes the spectators feel as though it is day time. 7 - Unaffected by Weather and Temperature Changes LED flood lights are impervious to temperature fluctuations and environmental conditions. Unlike some other lights, LEDs remain stable and functional even in freezing conditions. This makes them all the more ideal for cold warehouses and storage areas. 8 - Free of Mercury, Lead and Carbon Emissions Mercury and lead are not used in the production of LED flood lights. These lights do not give out any harmful emissions such as carbon. As a result, they are much more friendly to the environment and also to the health of people nearby.